CFI has created a database of custom-made Microsoft business templates for financial analysts around the world to freely use. Download Excel (.XLS), PowerPoint (.PPT), and Word (.DOC) documents for personal or professional use. Many of these files are taken from CFI’s financial modeling and valuation courses. Others come from various articles and resources across the website. Why start a piece of analysis from scratch when you can take these industry-leading examples and use them as a guide! 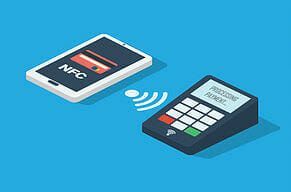 If you like these downloads, all we ask is that you share them with a friend or colleague who you think would benefit from them as well. 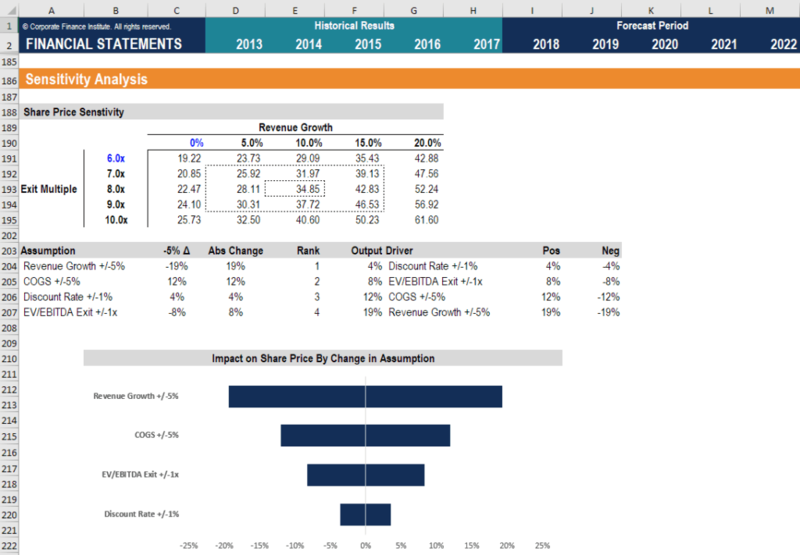 CFI’s Excel Templates are powerful tools for financial analysts performing analysis of companies, investments, business opportunities, and other types of analysis. 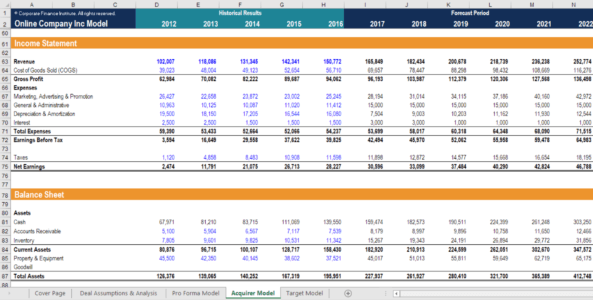 Examples of popular Excel modeling templates include CFI’s three statement model, depreciation schedule, debt schedule, waterfall chart, bullet chart, income statement, balance sheet, operating budget, cash budget, and many more! CFI’s MS Word Documents are a great starting point for financial analysts working on deals, transaction, or business development opportunities that require Word documents to complete the business. 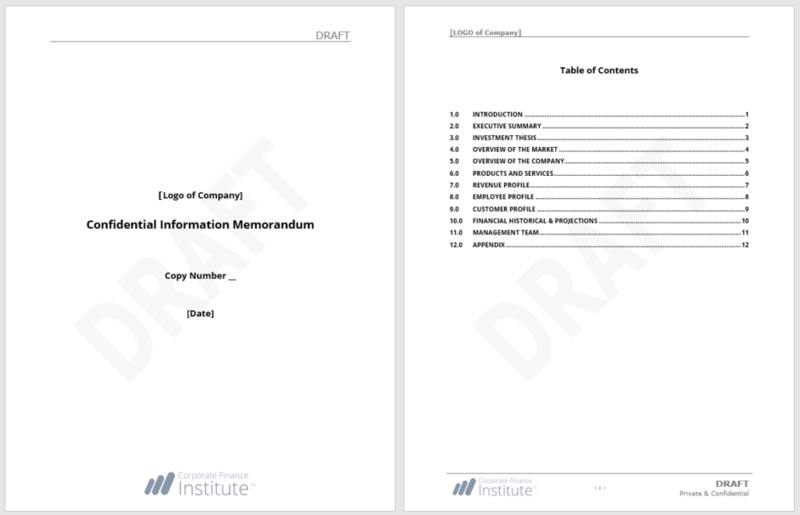 Examples of popular Microsoft Word downloads include CFI’s confidential information memorandum (CIM), teaser, letter of intent (LOI), non-disclosure agreement (NDA), covers letters, and other business memos. 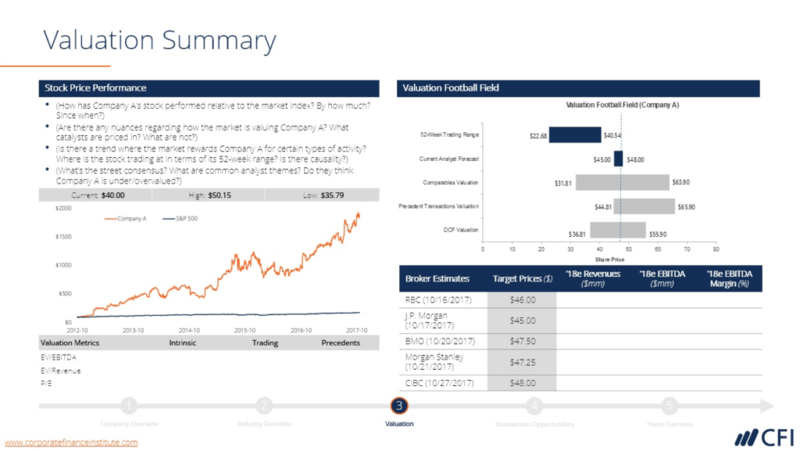 CFI’s PowerPoint Downloads are designed to help analysts across all sorts of different industries working on presentations for investment banking pitchbooks, IR decks, strategy updates, raising money, and other corporate purposes. Popular PowerPoint downloads include CFI’s investment banking pitchbook, investor relations presentation, startup deck, and general template slides. CFI is the official global provider of the Financial Modeling and Valuation Analyst (FMVA)™ certification program, designed to transform anyone into a world-class financial analyst. Enroll now to gain the skills you need to take your career to the next level.